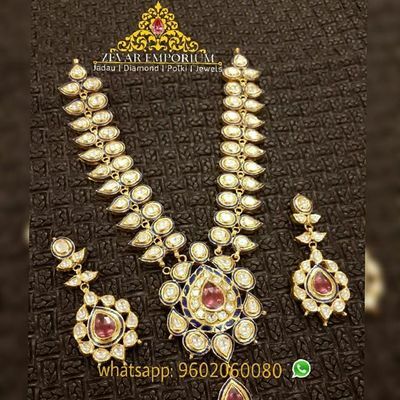 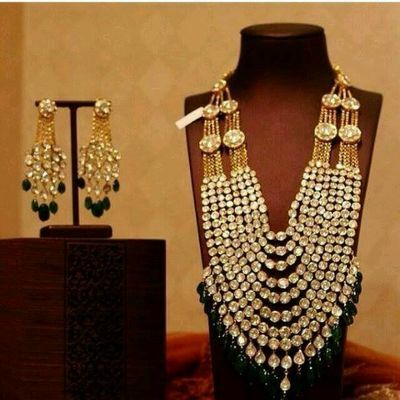 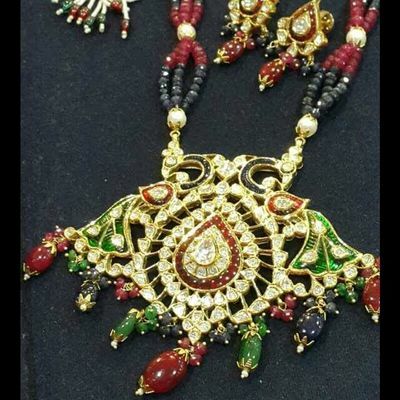 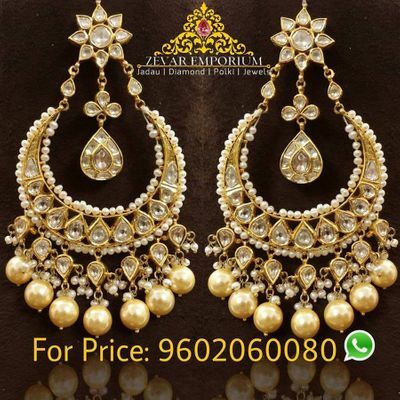 Zevar Emporium is engaged into manufacturing, wholesale and retail marketing of jewelleries. 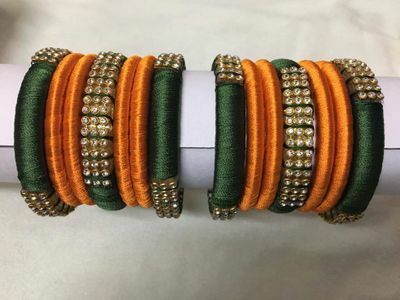 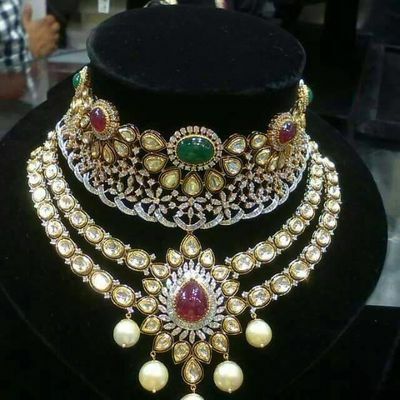 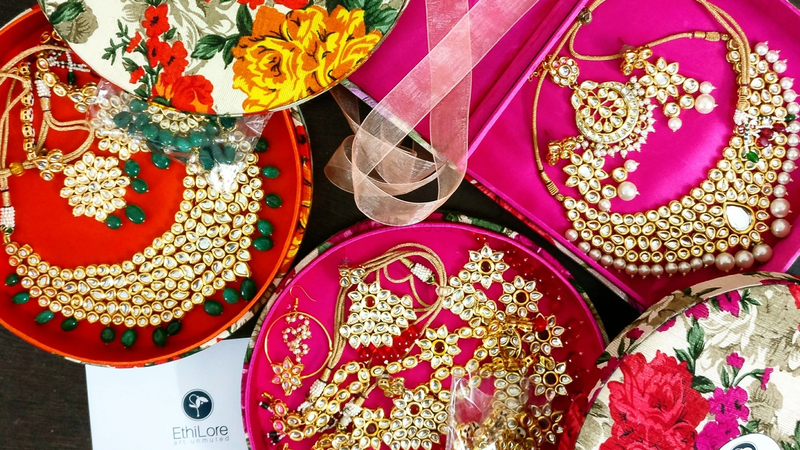 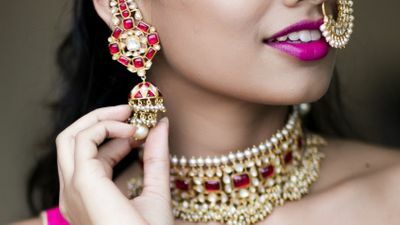 Based in Bangalore, it has been proudly serving top-most jewellery houses and international brands over 3 decades with a mission to provide quality products and services at competitive prices, with innovation in their products. 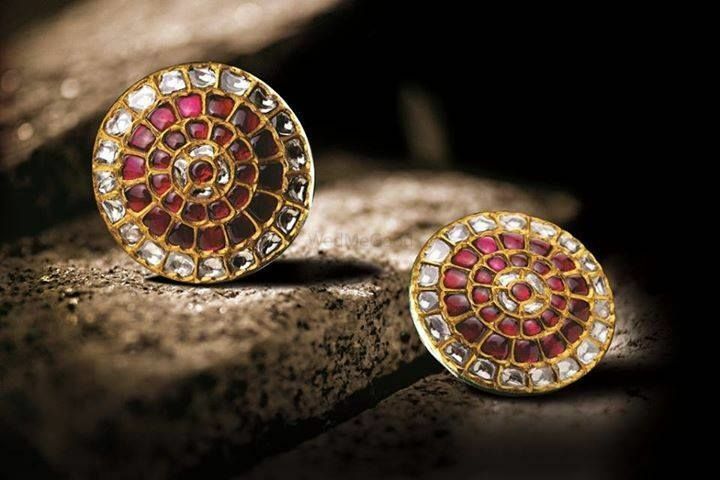 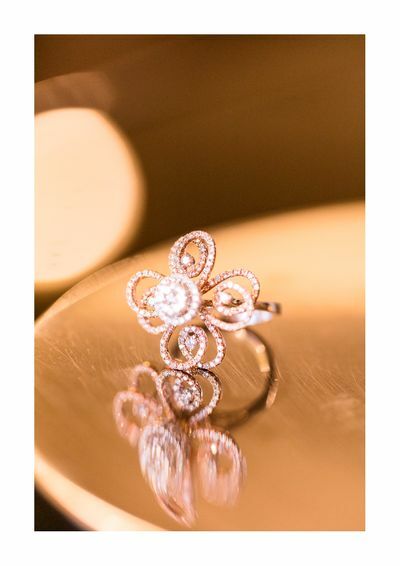 Their creations are conceived by experienced jewellery designers. 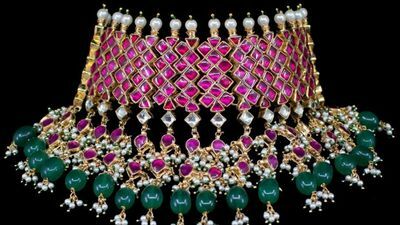 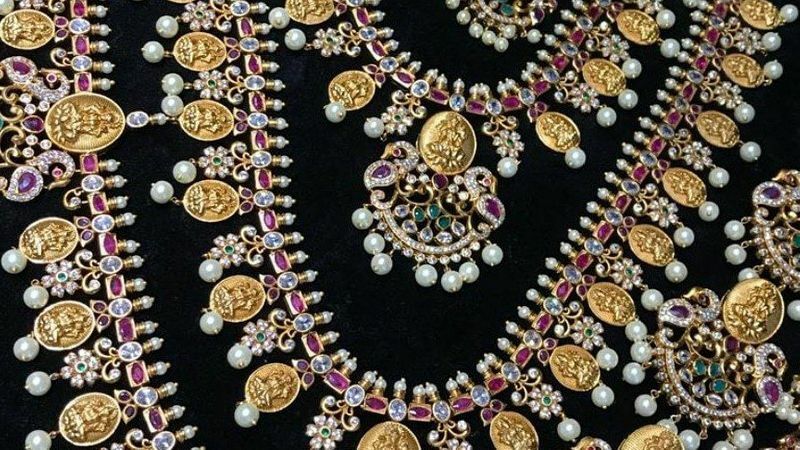 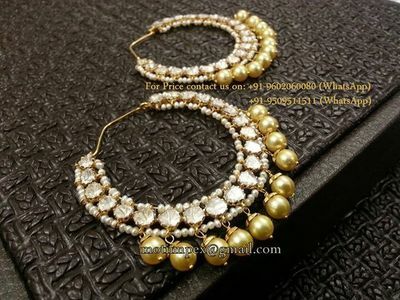 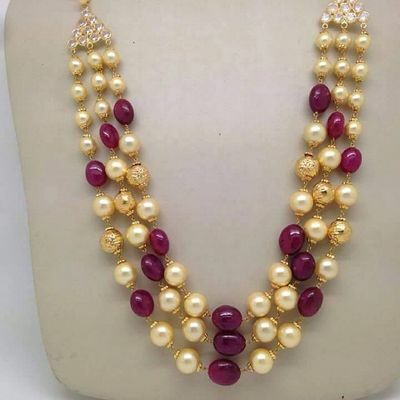 Its handcrafted designer jewellery studded with diamonds, rose cuts, precious and semi-precious stones, and south sea pearls, fresh water pearl are also used with dramatic effect is most famous and sought-after.